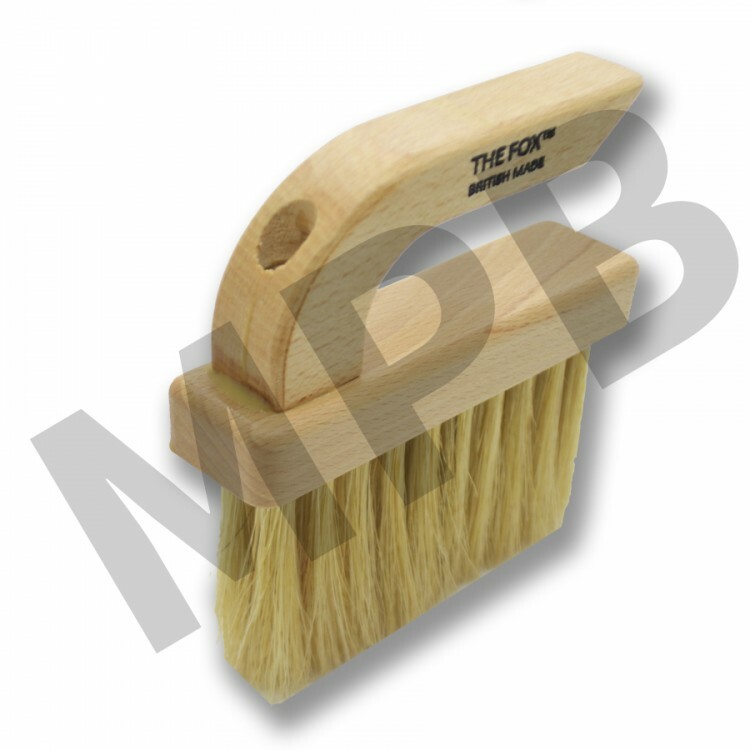 A professional decorative paint effect on its own, often used to disguise brush marks before starting with another technique. To produce a stippled finish, strike the wet glaze hard with the flat head of the brush taking care to stike at right angles or smudging may occur. 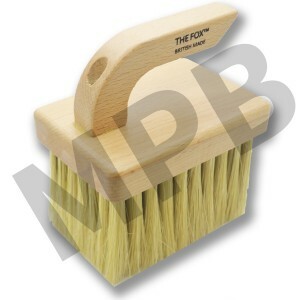 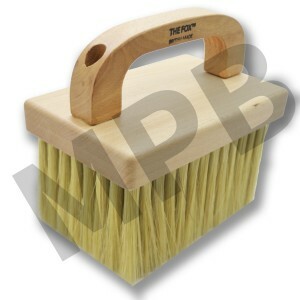 The Fox 4" x 3" Stippler British Made A professional decorative pai.. 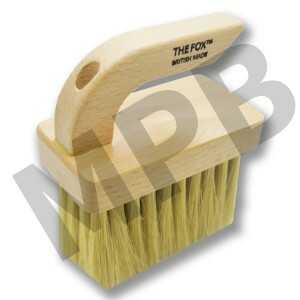 The Fox 6" x 4" Stippler British Made A pr..